Compare your current domestic energy rates with our database of ALL domestic energy supplier tariffs (using software endorsed by Energy Watch) Get an instant saving calculation and apply online with our FREE energy cost comparison service. Our quotation service is available both online and offline. Our online service is backed by our pricing database updated as and when suppliers change their tariffs. We normally charge the supplier a small finders fee (in the same way that an insurance broker receives a commission). Please note that these prices are the same if you were to go direct to the supplier. Sometimes we are able to provide special offer, 'wholesale prices'. These prices are usually very competitive but suppliers are unable to provide our normal commission, in this case we charge a finders/administration fee. Any such fees are clearly indicated alongside the tariff on our online quotation pages. Our offline service is provided for clients you prefer to discuss their requirements or have specific questions. We are able to provide help an advice on the most suitable tariffs, assistance understanding bills and offer price quotations. Please call us during office hours (mon-fri 9am-5pm). 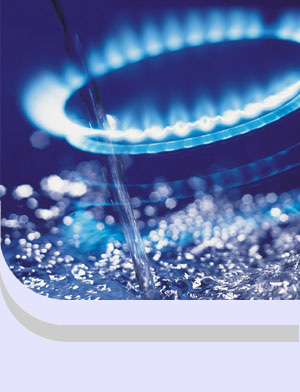 gas supplies in excess of 750,000kWh pa.
High usage fixed or mobile Telecom spending over £10,000pa. For these clients we offer a tendering service, either for retail quotes or in conjunction with our Negotiation or Management Services.